North Carolina’s blackberry and raspberry producers need solid information and effective tools to cope with the increased risks of farming in the 21st century. Risk has always been a part of agriculture. However, policy and other changes in the last few years have shifted the burden of risk increasingly onto farmers’ shoulders. Global competition, trade agreements such as NAFTA, a shrinking number of buyers, the loss of local processing facilities, low prices and reduced profits all contribute to increased financial vulnerability for producers. And on top of this, growers still face the inevitable risks of weather events such as hail, drought and hurricanes. 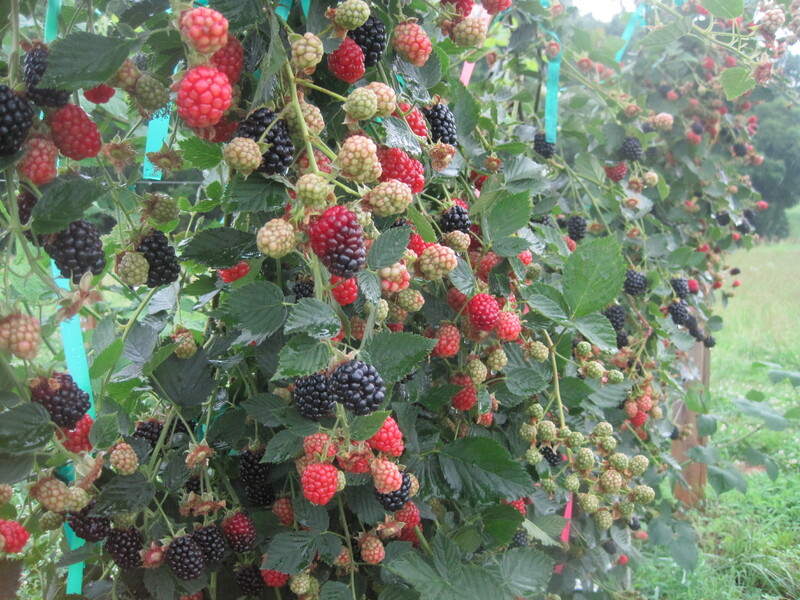 This Web site provides resources to help blackberry and raspberry producers better understand how to manage risks on their farms.